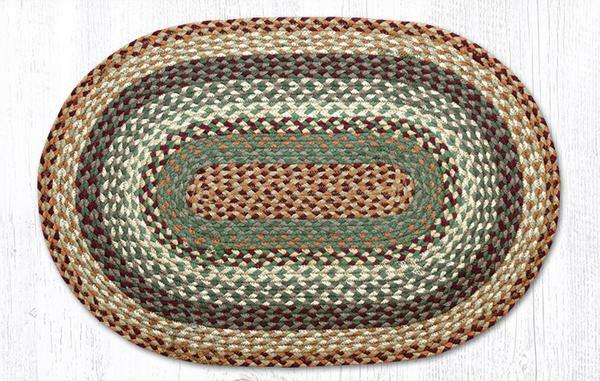 Beautiful braided jute rugs in Oval, Rectangle, Round, Slice and Heart shaped. All of our plain ovals are start at 20″ x 30″. Select colors available in larger sizes, shapes and matching accents. 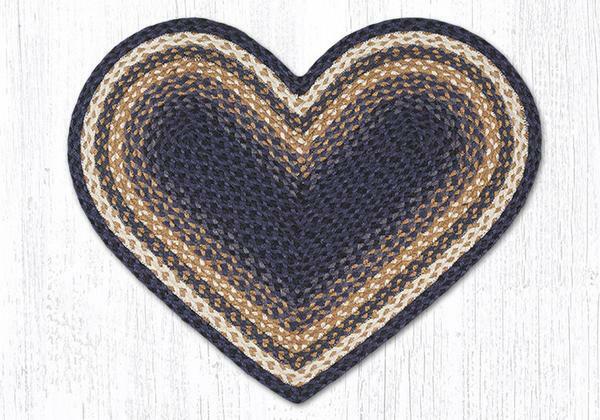 Our braided heart shaped rugs are practical and beautiful to use for any rug application. All of our rectangles are sized at 20″ x 30″. Select colors are available in larger sizes and shapes. 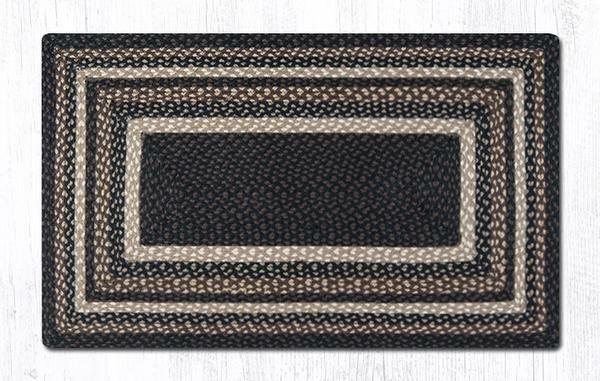 Our braided rugs are beautifully made with many different colors to accent your home and/or your “home away from home”! The available shapes, shown above, make them a perfect fit for any application. 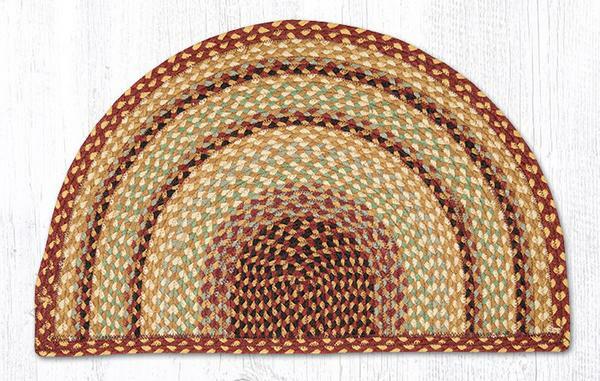 All of our fine quality braided products will give you many years of use and enjoyment. Most can be found in various shapes and sizes as well as matching accents.